We are engaged in offering quality range of electronic vaporizer, which is available in model E 100. Electronically controlled, this vaporizer is ideal for use in fuel injected and conventional carburetor cars. Designed in line with the latest advancements, the E-100 vaporizer model ensures higher efficiency and safety. We are one of the leading manufacturers of pneumatic vaporizer (model P 100), which is known for optimum performance and enhanced mileage. The system undergoes stringent quality checks like 100% micro porosity, pressure, leak and visual clearances to ensure longer working life. The state-of-the-art Autochoke system enables easy start in tough weather conditions and high degree of safety. 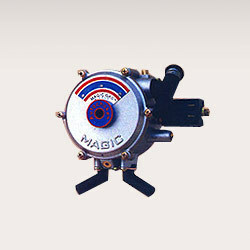 We are amongst the leading manufacturers and exporters of gas solenoid valve. These valves are fabricated using special material that has high cross sectional stability ensuring constant performance. It even has an advanced active stainless steel filter that enables longer cleaning intervals than larger paper filters of the Italian type. 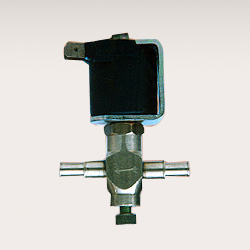 The large surface area magnet of the valve allows effective trapping of all ferrous impurities coming from the cylinder. 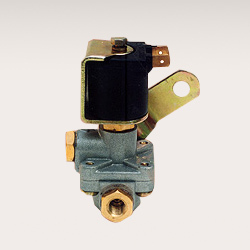 We offer our clients quality petrol solenoid valves that are available in two types, bypass and filter. Our hi-tech machines assist us in developing these valves in line with the client’s requirements and within stipulated time period. Robust in design, our bypass valves ensure that in time of electrical failure, the car can continue to run on petrol. The car owner can easily accomplish the bypass operation. 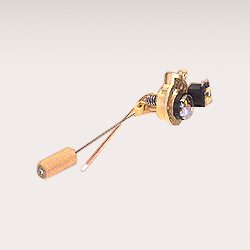 To ensure smooth and trouble free service, such valves have filter and magnetic trap that traps all impurities before the fuel is fed into the engine to ensure smooth and trouble free service. 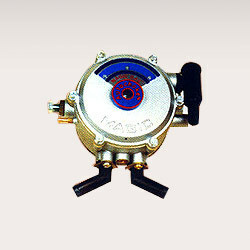 The valve has a pressure release system that release excess pressure into the petrol return line. Our clients can avail from us quality range of multi valves that is specially designed for ring shaped and cylindrical tanks. Conforming to international standards, these valves not only allow free flow of LPG but also control the filling limit of the tank. High on performance, these multi valves are resistant to corrosion and abrasion. We cater to the demands of automotive industry and offer quality range of auto LPG tanks & CNG cylinder. Available in various sizes, these auto LPG tanks can also be customized as per the application usage and client’s requirements. 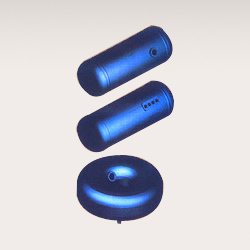 We also offer LPG tanks with or without multi valves that are tested as per E 67 R 01 or Indian regulations.